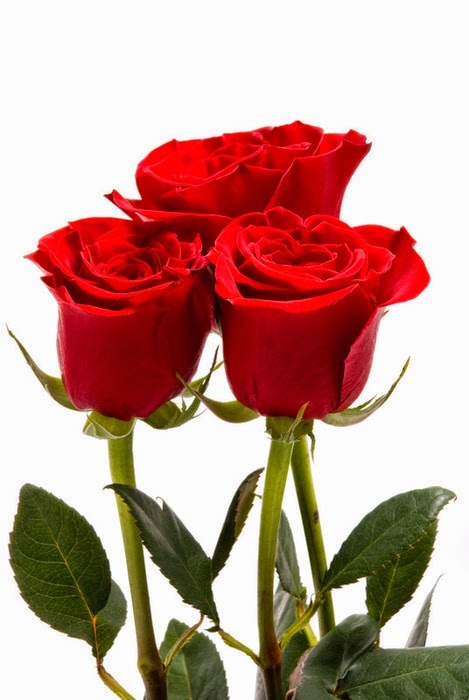 o Red Roses: Red roses say, "I love you." 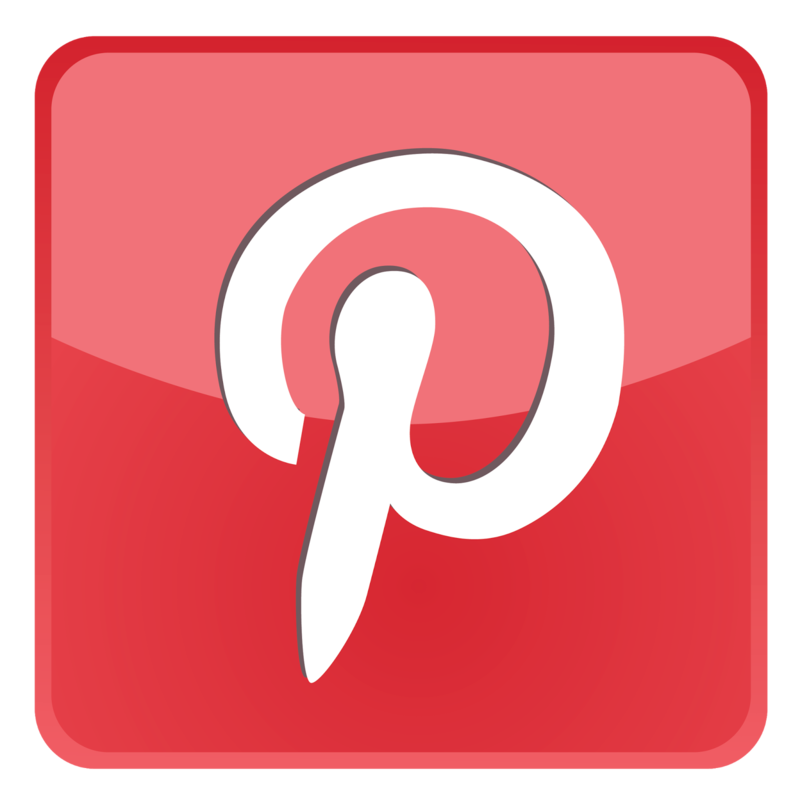 Red roses are the ultimate symbol of romantic love and enduring passion. 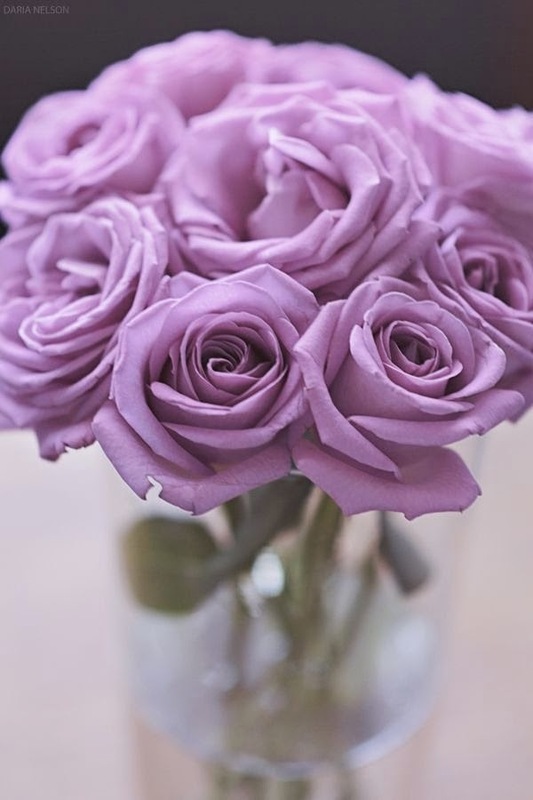 Florists can't keep up with the Valentines Day demand for red roses, which makes them especially expensive in February. 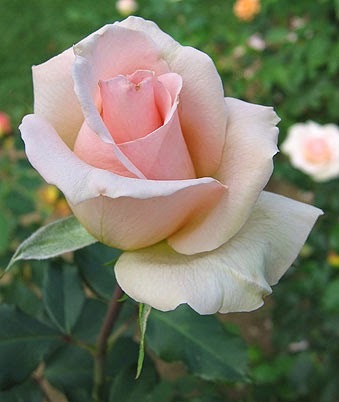 o Pale Pink Roses: Pale pink roses imply grace, gentleness, and joy. 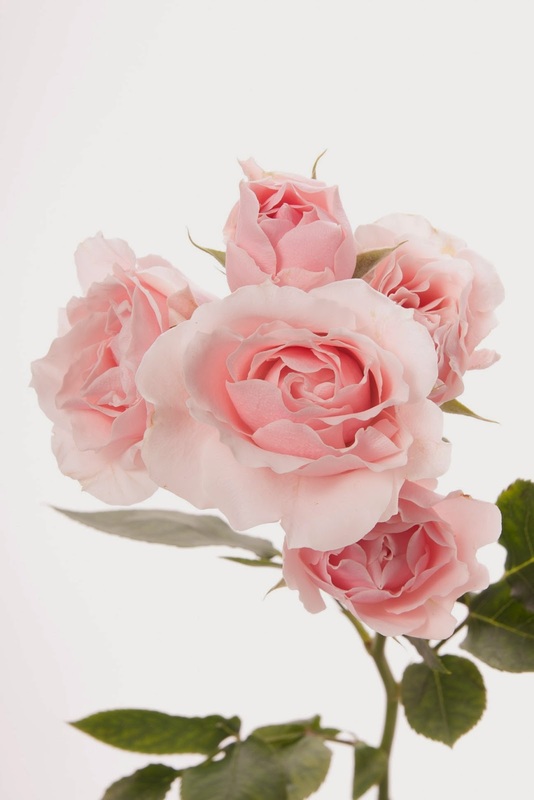 o Light Pink Roses: Light pink roses express a sense of fun, happiness, and whimsy. 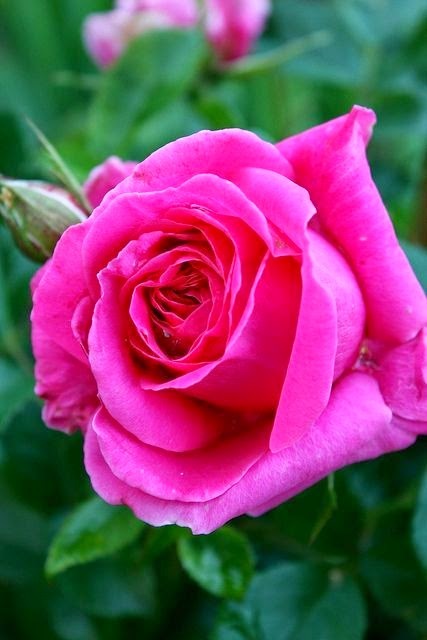 o Deep Pink Roses: Deep pink roses say, "Thank you." 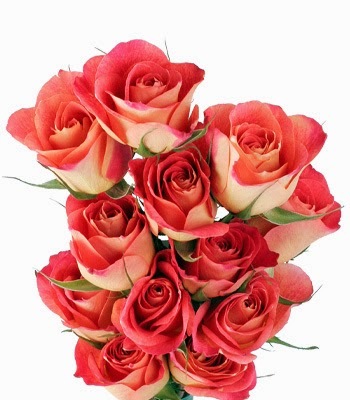 o Coral Roses: Coral roses express one thing through their passionate color: Desire. 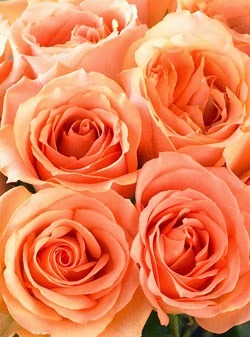 o Peach Roses: Peach roses signify appreciation, gratitude, modesty, and also can convey sympathy. 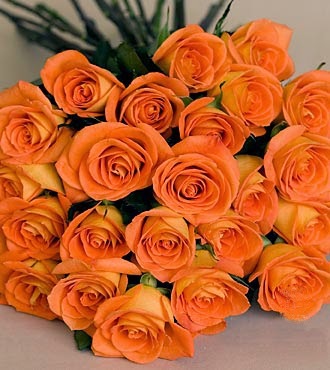 o Orange Roses: Orange roses communicate enthusiasm, desire, and fascination on the part of the sender. 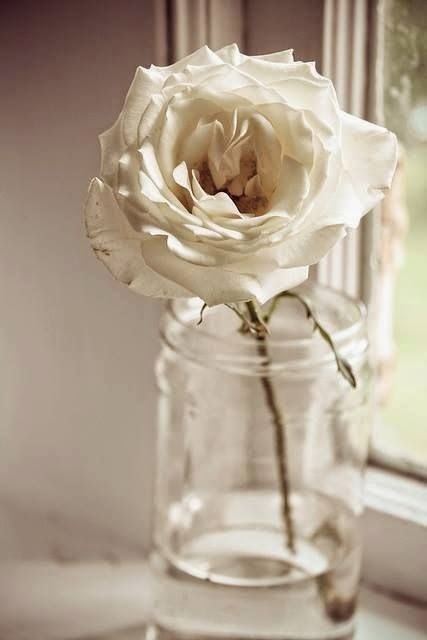 o Yellow Roses: Yellow roses indicate friendship and freedom ― so don't send them if your intentions are romantic and long-lasting. 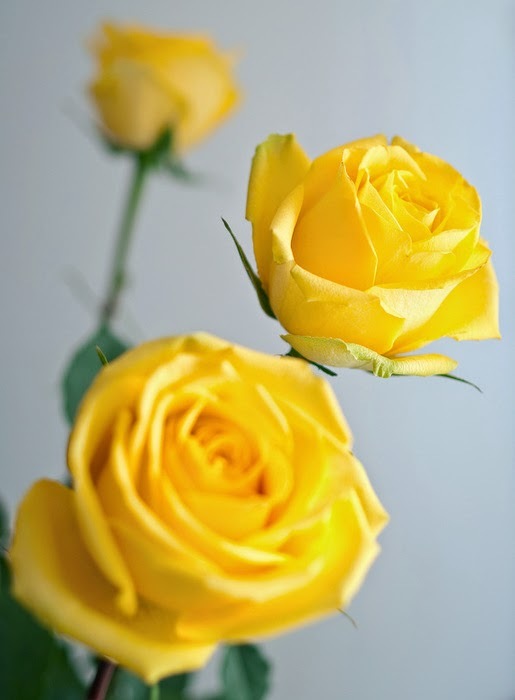 Yellow roses are also appropriate for sending congratulations to newlyweds, graduates, and new mothers. 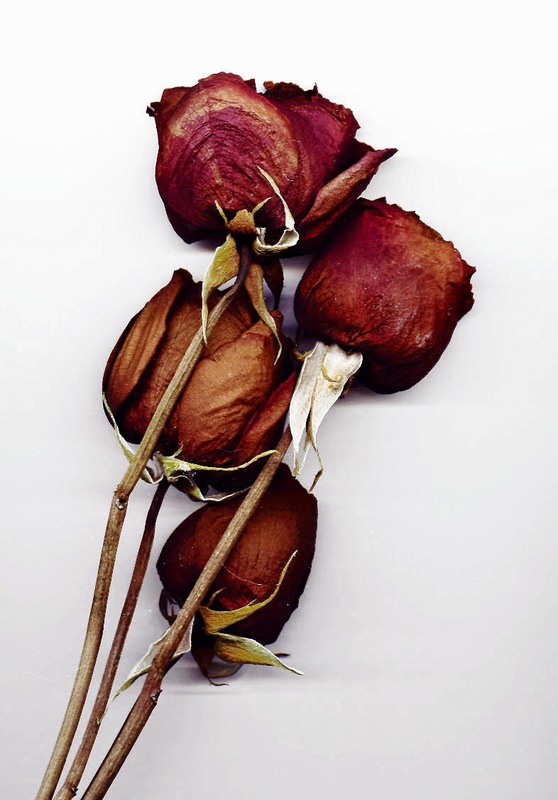 o Dead Roses: Regardless of the original color, dead roses say "It's over," loud, clear, and in a tacky and less than classy way.